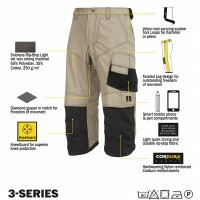 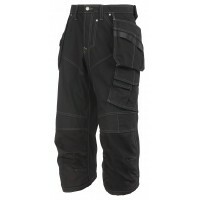 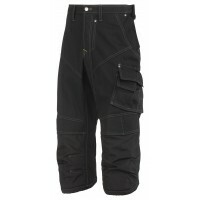 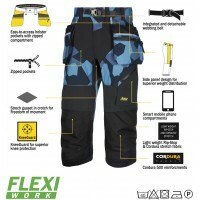 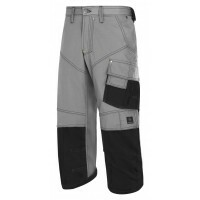 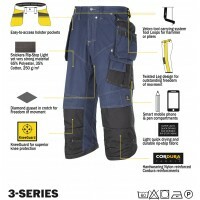 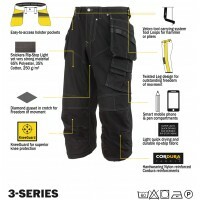 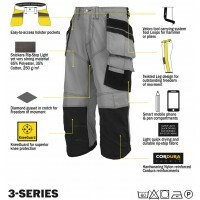 Snickers Pirate Pants are ideal for keeping cool on site this summer. 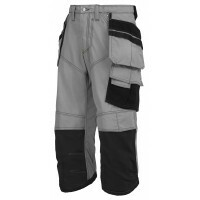 Shorter than trousers but longer that shorts, Snickers Pirate Pants still offer maximum knee protection while keeping your legs cool in warmer temperatures. 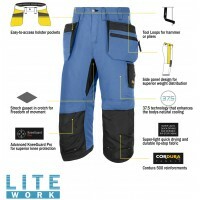 Available in LiteWork and FlexiWork, you won't be disappointed by the unparalleled comfort and quality of Snickers Pirate Pants. 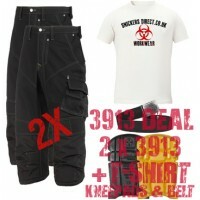 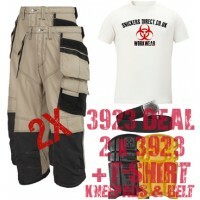 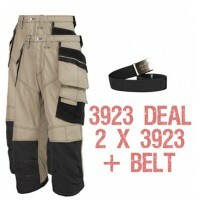 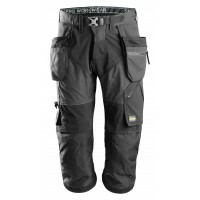 Snickers 2 x 3913 Kit 9110 Kneepads Plus A PTD Belt, Rip-stop Pirate Trousers, Snickers TrousersMode..
Snickers 2 x 3923 Kit 9110 Kneepads & A PTD Belt, Rip-stop Pirate Trousers, Snickers TrousersMod..
Snickers 2 x 3913 Kit Plus Belt, Rip-stop Pirate Trousers, Snickers TrousersModel: 3923 x 2 + PTD &n..
Snickers 3913 Rip-stop Pirate Trousers, Snickers TrousersModel: 3913 SnickersDescription of the Snck..
Snickers Workwear 3923 Rip-stop Holster Pirate Trousers, Snickers TrousersModel: 3923 SnickersDescri..
Snickers 6103 LiteWork Pirate Trousers Holster Pockets New Snickers LiteWork Pirate TrouserModel 610..
Snickers 6905 Flexiwork Ripstop Pirate Trousers, New Snickers Flexiwork Ripstop Pirate Trouser Mode..